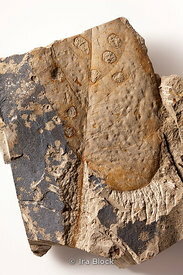 An unidentified species of leaf fossil from the PETM nicknamed "Slim". It is related to poison ivy. 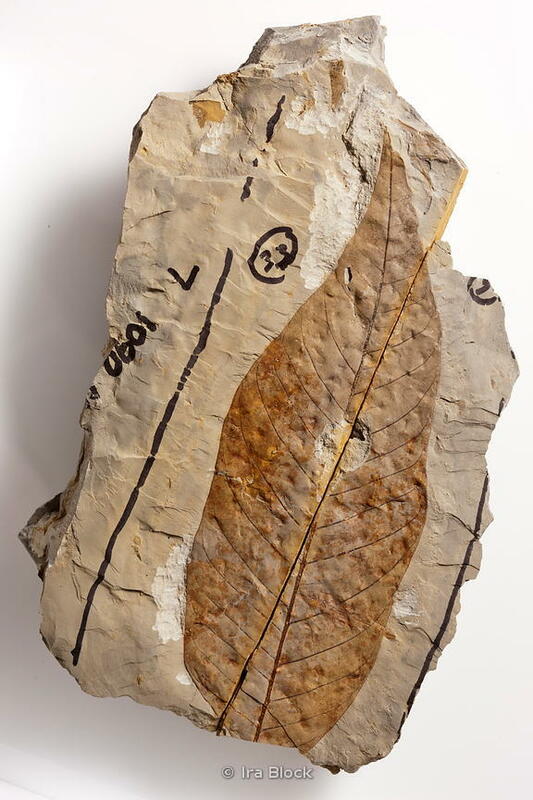 The 55.8 million year old leaf fossil is from the collection of Scott Wing at The Smithsonian Institute in Washington, D.C.